Six people have been killed and one more is missing after a plane was forced to make an emergency landing on water in Eastern Siberia. ­Twenty survivors have been taken to hospital, and two of them are said to have suffered severe injuries, the Emergencies Ministry reports. According to a source in the hospital cited by RIA Novosti, they “don’t expect the arrival of anymore victims”. There were 37 people on board the Antonov An-24, which got into trouble after reporting a fire in one of its engines. The plane made its landing on the Ob River and was partially destroyed on impact. ­A search operation is underway and some 20 rescuers have been taken to the crash site by helicopters and boats. The heavily damaged An-24 is still afloat. It will be salvaged and towed away after the rescue operation is over. 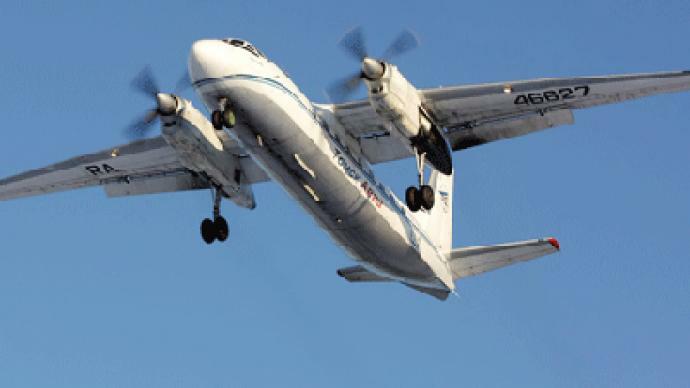 The Antonov An-24 is a twin turboprop aircraft designed for short and medium range flights in the late 1950s. It has a crew of three to six people and up to 48 passenger seats. 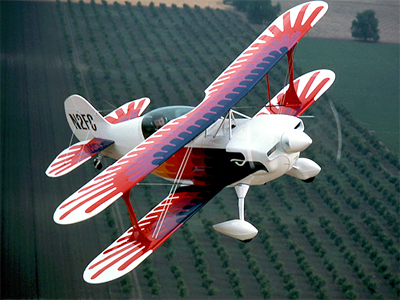 About a 1,000 such aircraft have been produced and some 300 are still operational worldwide. 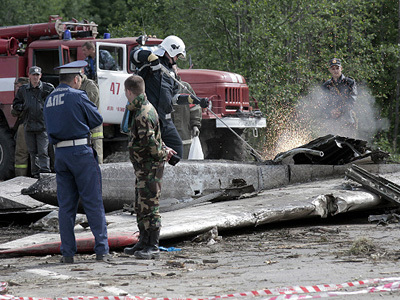 After the crash President Medvedev suggested getting rid of the remaining An-24s operated in Russia. “Everything I earlier said about the Tu-134 is equally right for the An-24,” he said. 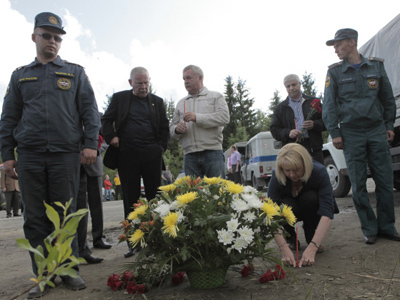 ­The president ordered that the process of replacing the old Tupolev Tu-134s be speeded up, after one crashed in the Republic of Karelia in late June killing 47 people onboard.